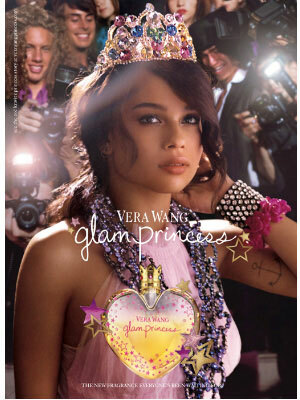 Spray on the Charm - Fun & flirty, Glam Princess is for the boldy brilliant who are ready to 'glamour' valentines. 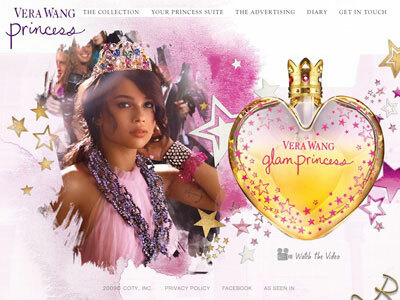 Find Your New Scent - We got a panel of women and men to niff through the newest, most-hyped fragrances...meet their top thirty picks. 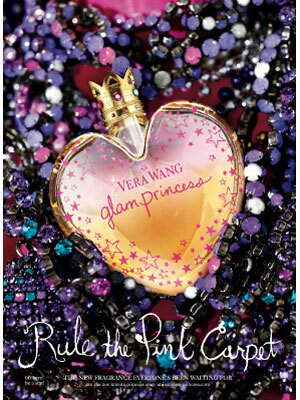 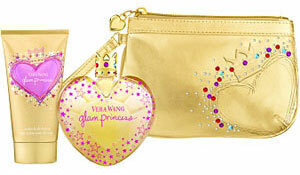 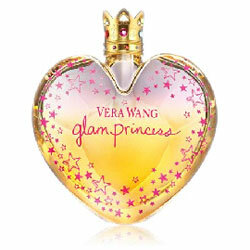 For Work: Vera Wang Glam Princess eau de toilette ($72 for 3.4 oz., sephora.com).